We've got recipes for a traditional Christmas pudding from Dominic Chapman, complete with brandy butter; Christmas pudding ice cream — to make sure none of that prized pud goes to waste; an extravagant triple chocolate Christmas pudding from master chocolatier Paul A. Young, and even a Christmas pudding cocktail. 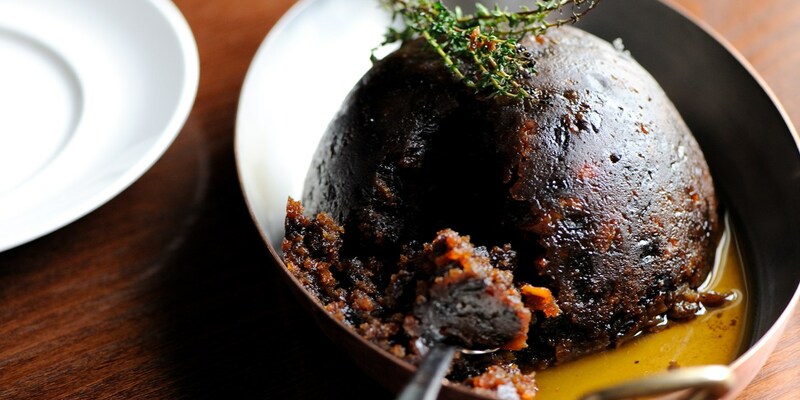 For more tips and interesting variations see our How to make Christmas pudding guide.